Q. 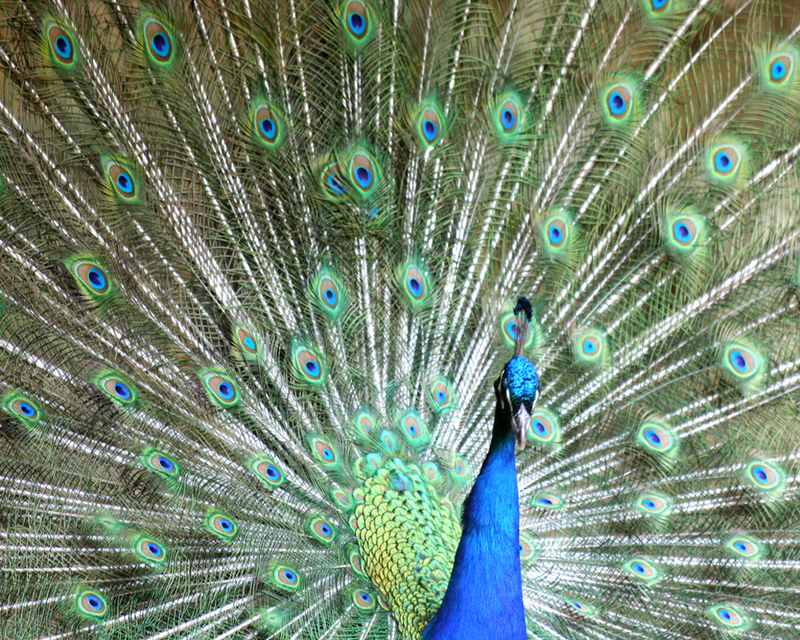 What is Peacock Parables about? A. I established the Peacock Parables blog to talk about everyday issues I encounter and ponder regarding family, children, marriage, values, and much more. Q. Why is the website called Peacock Parables? A. 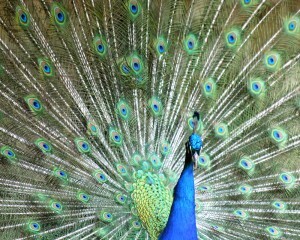 Just because I like peacocks! I had been agonizing for days over what to call my website. I finally called my sister Liz to ask for help, and as we brainstormed various ideas, I happened to look across the room to where I have a stuffed peacock (given to me by another sister). My sister rattled off a few words, but I stopped her, saying, “No, something that has to do with writing or stories or something like that. Something relevant.” After just a few seconds, she suggested “parables,” and I knew instantly that we had the perfect name for my website. A. I’m a middle-aged wife, mother, editor, and now blogger. My family lives a simple and peaceful life in beautiful Colorado. Despite my age, I’ve only been married a short time, and this is my first marriage. I have a 10-year-old daughter who is “mine” and a 15-year-old son who is “his,” but they are both very much ours. My daughter is a bright and feisty extrovert whom I currently school at home. My son is a creative and mellow comedian. I also have two additional stepchildren who are grown: a son and a daughter. My husband works in IT, and I’m a freelance editor. Since getting married a year ago, my husband and I have settled into unexpectedly traditional roles (he’s the breadwinner and I’m the fire tender). This has been very successful for us, both for our marriage and for the simple practicality. Though I love to edit, I also greatly enjoy writing, especially for an appreciative audience. Most of the writing I’ve done for the last several years has been in a ghostwriter capacity, so I miss the self-determined nature and feedback I got from a pseudoblog I used to keep on my business website several years ago. For a long time, I had been thinking about doing a real blog, and finally here it is! Q. From where do you get your header photos? A. My header photos come from the amazing talent of Trey Ratcliff of StuckInCustoms.com. I always try to have an attribution to him on each page, but I’m not good with HTML, so each time WordPress updates, I lose the code for it and have to figure out all over again how to put it in there.